When registering you can select registration fee and 3 nights accommodation at a hotel of your choice. All hotels are located in the old city center and within 10 - 20 min walk from the Alfandega Conference Center. 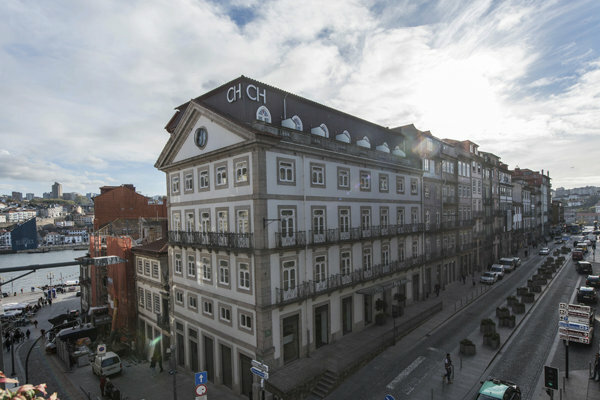 With its avant garde feel and furnishings, Vincci Porto is a stylish hotel in a renovated landmark building known as Bolsa do Pescado. 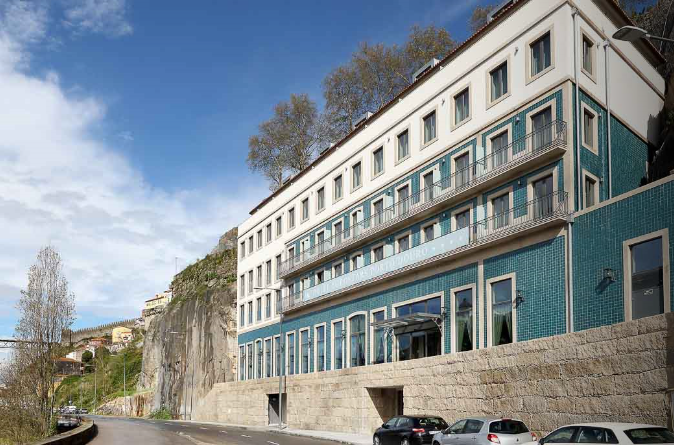 Located in Porto's riverfront, the hotel is 14 minutes' walking from Alfandega Conference Center. Free WiFi access is available and the hotel provides a 24-hour front desk service. The Vincci’s restaurant serves traditional Portuguese meals and international dishes. 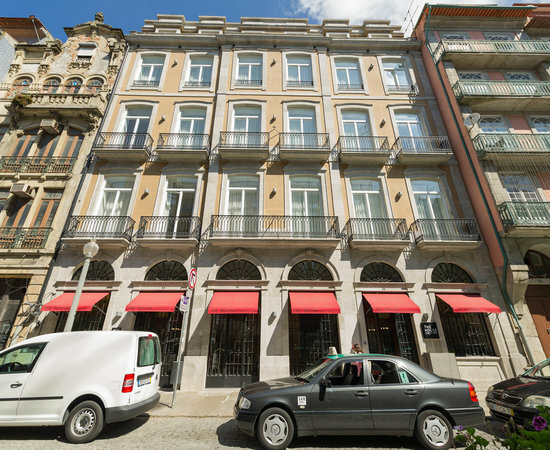 Nestled in an unbeatable location against the Douro River and close to the most important attractions in Porto, this newly renovated hotel preserves the architecture and the typical materials in a traditional an classical Portugise style. The rooms are modern and comfortable. A 20 minute walk with much to discover along the boardwalk of the river will take you right to Alfandega. 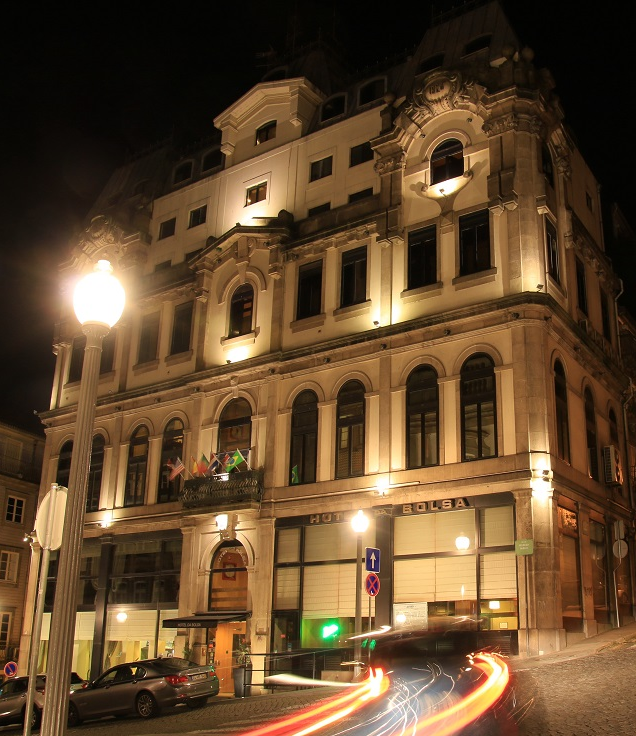 The House Ribeira hotel is located in the centre of Porto’s downtown area. The river is 150 metres away and it’s a 10-minute uphill walk to the city’s main square, Aliados. All rooms are stylish and comfortable, yet a bit small. It is well suited for the busy delegate. The oldest 3 * hotel with a lot of character. The paint may be worn in the corners but it certainly offers an atmosphere of the past where you can inhale its history. It is centrally located with many of the tourist sites nearby. Enjoy a hearty breakfast in the stylish breakfast room. It also has as a beautiful garden where you can enjoy a glass of port after a busy day. The Conference centre Alfandega is 15 minutes´walk away. 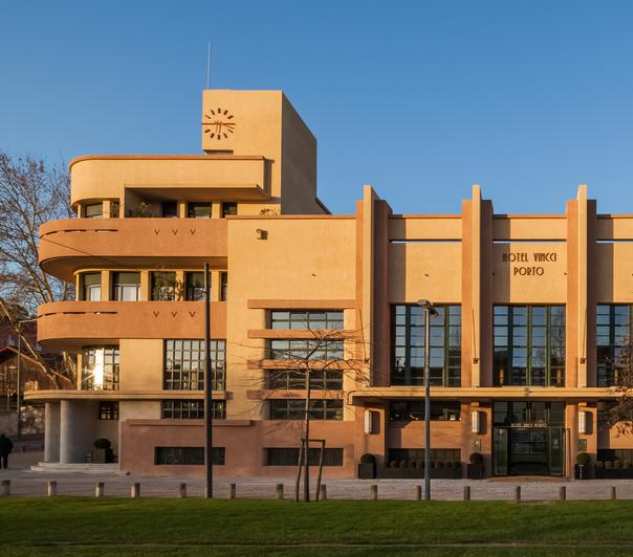 The Hotel da Bolsa affords exceptional walkability to numerous cultural sites, lively boardwalk, in addition to regional shops while the Metro train station, major university, and the Alfandega Conference Center are situated close by. The Hotel da Bolsa offers a delightful café where delicious breakfast is served, inviting bar/lounge for an assortment of libations. Limited number of rooms. 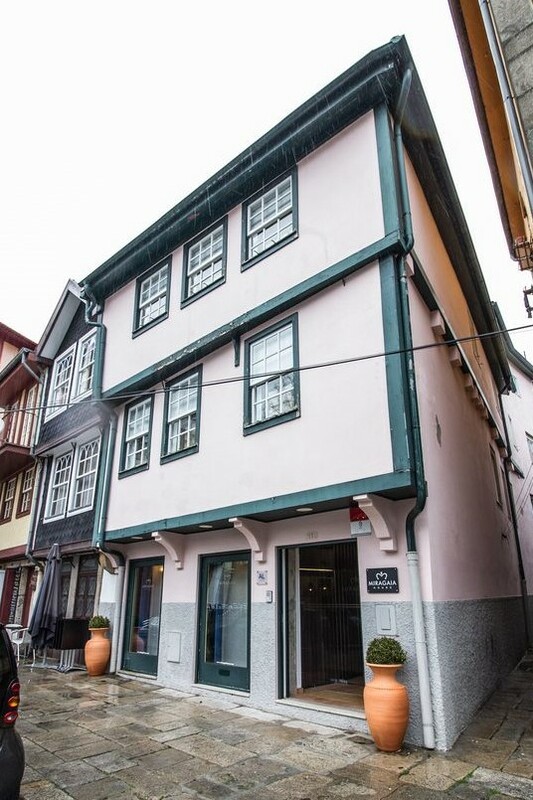 The Miragaia House is located right across the street from the Alfandega conference center and yet only ten minutes´ walk from the city centre. It offers an unpretentious and relaxed hospitality providing for an ambiance of the owner´s Brasilian background. You can truly relax and feel special at this five room little guesthouse. The rooms are spatious and comfortable , each with different design and colours. Limited number of rooms. The hostesses Ana/Joanna give you a warm a welcome and takes a personal interest in each guest as you enter this little 6 room guesthouse quite centrally located and only a few minutes from shops and restaurants. 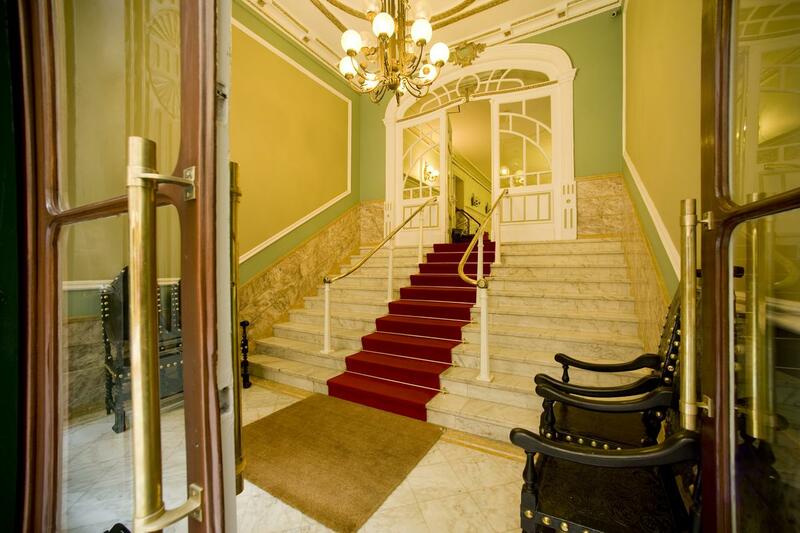 The conference centre Alfandega is only a ten minutes´ walk away. The guesthouse has a space that integrates , in a balanced way, hospitality an North of Portugal tradition with a modern touch. The breakfast is specially prepared for you to perfection.